With a sticker price of $4,234, the Cosmopolitan Convertible Coupe was the most expensive vehicle offered by Lincoln in 1951. The Lincoln Owners Club reports that 857 were built, but few survive, with estimates of around 20 known. Powered by an L-head V-8 engine with 336 ci, the Cosmopolitan pushes out 152 HP and is coupled to a fine Hydra-Matic transmission that provides smooth and elegant performance. It’s a wonderfully smooth riding vehicle, and with a 121 inch wheelbase and overall 212 inch length, it provided ample legroom and a comfort rarely seen in production vehicles. 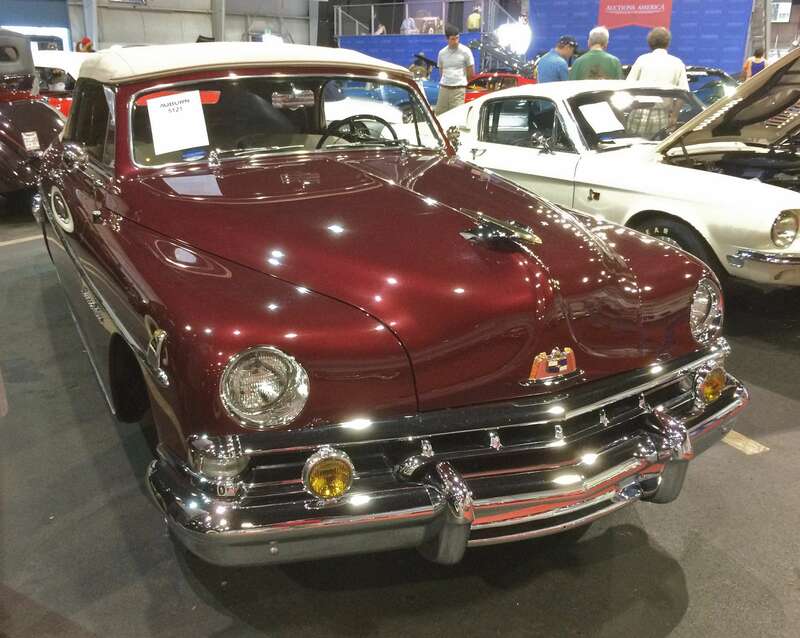 1951 was the last year for the Cosmopolitan Convertible Coupe, which remained easily recognizable with it’s center only grille section and recessed headlamps. They were able to easily eclipse 100 MPH, yet still achieved 25 MPG in the 1951 Mobil Economy Run. If you have an early model Lincoln or another collectible you’d like to insure with us, let us show you how we are more than just another collector vehicle insurance company. We want to protect your passion! Click below for an online quote, or give us a call at 800.678.5173.